So, every online casino you visit seems to offer Starburst. This must be the most innovative online slot on the market. There must be progressive jackpots and bonus games; there must be virtual reality content and cutting-edge graphics. In truth, Starburst is not cutting edge at all. It is nostalgically twee. There is a science fiction geek theme with bursts of stars. There are limited symbols – some gems – and some bars – and there are only 10 pay-lines. The graphics are crisp, as is the music and sound effects. There are the usual standards you would expect from NetEnt. However, nothing that separates it that much from the 50,000 other slots on offer on online casinos. So, has NetEnt pulled off a marketing magical trick? Have they run around and around all the different online casinos and begged them to take it on? In short, no. There are some really good reasons why Starburst has become the most popular slot game out there. Let’s take you through them. There has been a long history of successful games that use the basic symbols of gems to capture the imagination of the player. There is the obvious allusion to wealth and hoarding – but it is not this that appeals really. The basic shapes and colours make it easy for the mind to process matches. Red hexagon and purple square are easier to check than antelope, lion and buffalo. It hardly takes a thought to pass through the mind. Life is often too complicated as it is – sometimes people don’t need to feel challenged to feel like a winner. Complex themes and a suggestion that an elaborate strategy will help you win with skill tends to wear off pretty quickly. There are only a small set of people who want to play for strategy and work the bonuses and promotions. Most punters want the reels to click into place and there be a winning pay line or not. Simple. But, it is easy to get side tracked and believe that graphics and soundtracks and shapes are what lures people to play. In reality, it is all about the money. People want the chance to win often and to win big – and Starburst is the game to offer this. This might surprise you. 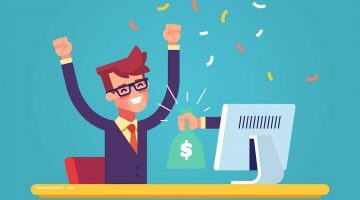 There are only 10 pay lines – how can the chance of winning be so high? There is no progressive jackpot – so again – how can this pay to play? Well, the answer is in the number of symbols to match. There aren’t that many – so there is more chance of matching up and winning. There is 50,000 euros maximum pay out – so the lure of the big prize is there – and with a low to medium level of volatility. If you put these factors together, playing Starburst is satisfying because you can always be guaranteed a win of some amount – which makes you feel good – and keeps you clicking. Sure, you may end up losing out in the end – but there have been moments of victory along the way that satisfies the yearn. Probably a secret behind the success is the transferability of the game to mobile. The simple shapes and basic pay lines are perfect for the small screen of the mobile phone. 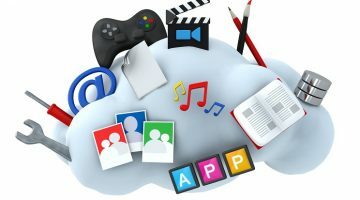 Online casinos are not stupid – they know they need variety. There are literally thousands of slots available – and so there is room for a site to offer variety. 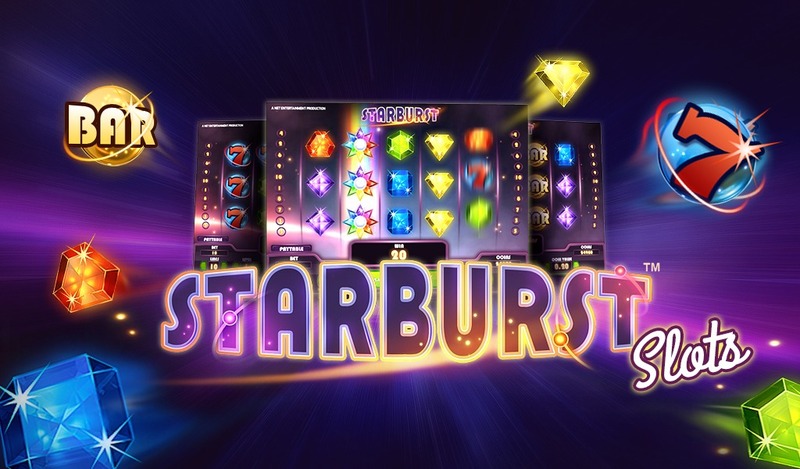 Starburst offers a casino a game that can be played easily on the move – and there are too few of these around – meaning it successfully filled a niche. This means that they like having Starburst as part of the portfolio they offer. NetEnt are one of the top software developers – and they can innovate in the field of slots. Yet, this is not how they have won big with Starburst. They have recognised a gap into the market for a simple and quick slot to play and then worked hard to have it placed on almost all the top online casinos out there. The saturation of the online world gives the punter the impression that this is a massive game that everyone wants to play – mostly because it is everywhere they go. To sum up – the game is actually pretty unexciting. The maximum win is relatively low – with no progressive jackpot and no lure of millions of euros in prize money. 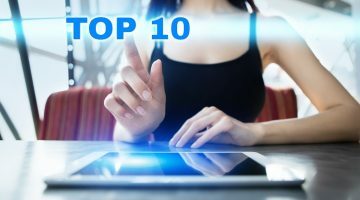 There are no real features to speak of – and the features there are seems to only pay out 10% of the time. Why on earth is this game the most popular game, according to all the reps from the online casinos? The answer may simply be the amount of free spins offered by casinos and the cost per spin once you start playing. You can play for a long time without feeling like you have spent much money. Cynically, it also allows the online casinos to offer 100s of free spins on Starburst without having to spend much money at all to lure the new and loyal gambler. 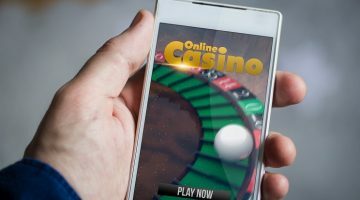 From everything you read in reviews real gamblers get addicted for a while and really love the chance to boost a flagging balance – but then tire of the repetitive nature of the game and move on. But, whilst they love the game – they seem to really love the game!